Insomnia 59 – Will You Be There? But seriously the last one was bigger and better then ever before. I watched a lot of stage stuff, had fun meeting some of the YouTubers, entered loads of competitions, got to once again meet Special Effect charity, drooled over so many retro games and got myself some Insomnia clothing. Because you cannot got there without getting at least a t-shirt! There was also a HUGE area for Twitch where many streamers were live streaming at the event and then there was League of Legends. Now if you’re a LoL fan then my god why haven’t you been to Insomnia yet?! Get your wallet out, buy those tickets and enjoy some amazing championships. You’ll not regret it. So will you be there? If you want a little idea of what to expect I did a video at i56 to show what it’s like. Honestly there is way more to it and I only show off some of the exciting and cool bits. You can buy tickets online at Insomnia Gaming Festival’s website if you haven’t already, it’s over at the NEC where there’s hotels all around but you can always consider the indoor camping option if you prefer. Hope to see you there! If you haven’t heard of Multiplay and their amazing gaming festival then check out this video showing off Insomnia 56 at the NEC, Birmingham. There’s an assortment of video games to play from ye olde times to present day and even future! Worth going to Insomnia if you’re a gamer? HECK YEAH! Enjoy the vid! You can already book tickets for Insomnia 57 and it is probably worth booking in advance as some tickets sell out fast! Hope to see you there in March. Macmillan Cancer Support is delighted to announce a new fundraising event involving the biggest gamers playing the most popular games in a 24-hour marathon. 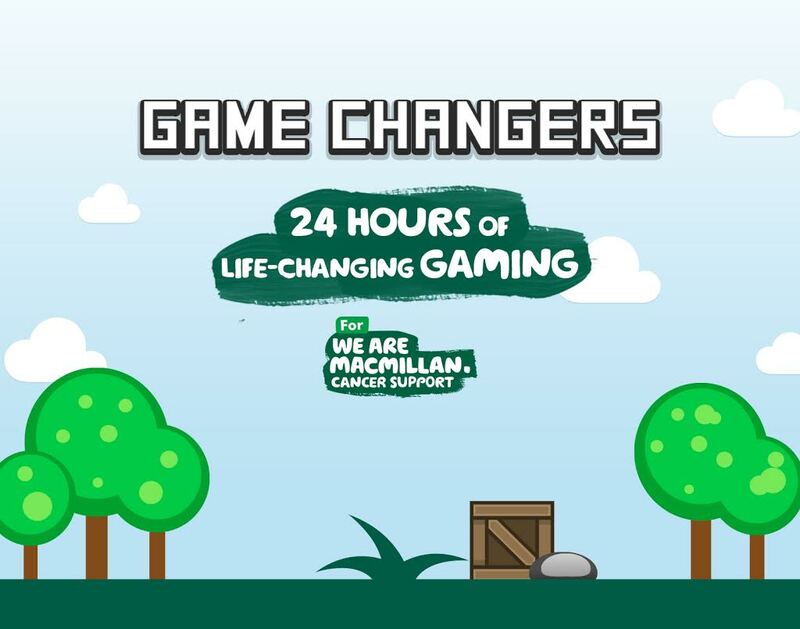 The event, Game Changers for Macmillan, is 24 hours that will help change lives with every penny raised helping to fund Macmillan’s vital work supporting people affected by cancer. 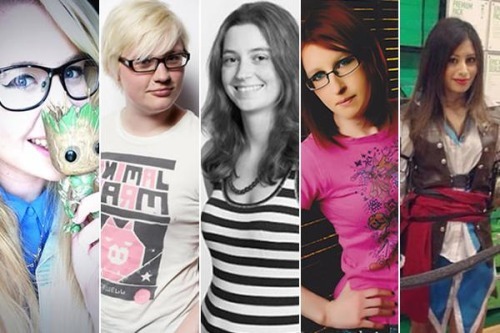 Using the video streaming platform Twitch, 17 gamers including LTZonda, Spamfish and LeahLovesChief will spend 24 hours gaming at Twitch HQ from 12pm on 14 November until 12pm the following day. People can tune in to watch them gaming via the Macmillan Twitch Account and throughout, the gamers will be encouraging people to donate to Macmillan by completing challenges. Alongside the main event, people can sign up and hold their own DIY 24-hour gaming marathons and inspire donations by completing crazy forfeits. Those who raise more than £150 will be entered into a draw by Macmillan and be in with a chance to win exclusive prizes donated by HyperX and Twitch. Sponsoring the event is HyperX, the leading designer and manufacturer of memory and gaming hardware. HyperX is known throughout the world for quality, performance and innovation and is committed to the e-Sports and gaming community; sponsoring 30 teams globally in addition to supporting both grass roots and global tournaments and events. Ben Welch, Head of Fundraising Development at Macmillan Cancer Support, says: “The idea for Game Changers for Macmillan came about when one fundraiser last year, raised over £40,000 for Macmillan in under a week doing a similar thing. His fundraising forfeit was to dye his hair bright purple! For more information on how to take part or sign up, head to gamechangers.macmillan.org.uk.